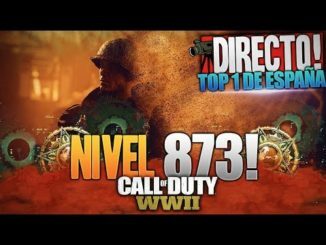 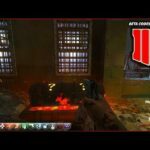 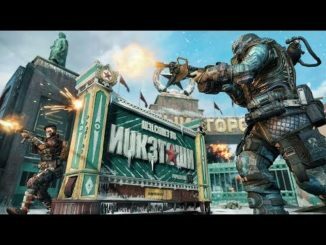 ¡¡TOP ESPAÑA JUGANDO NUKETOWN EN DIRECTO!! 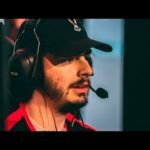 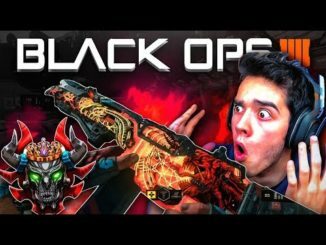 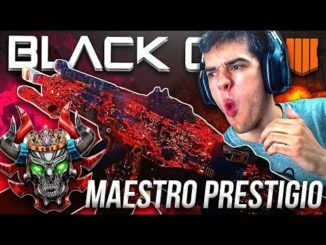 MAESTRO BLACK OPS 4!! ¡¡MAESTRO DE PRESTIGIO NIVEL +130 TOP ESPAÑA EN BLACK OPS 4 EN DIRECTO!! 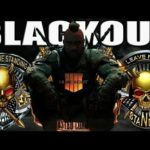 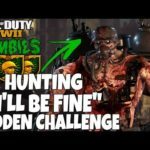 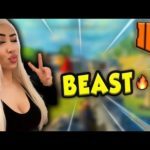 Call of Duty Black Ops 4 : Multiplayer + Blackout Gameplay !